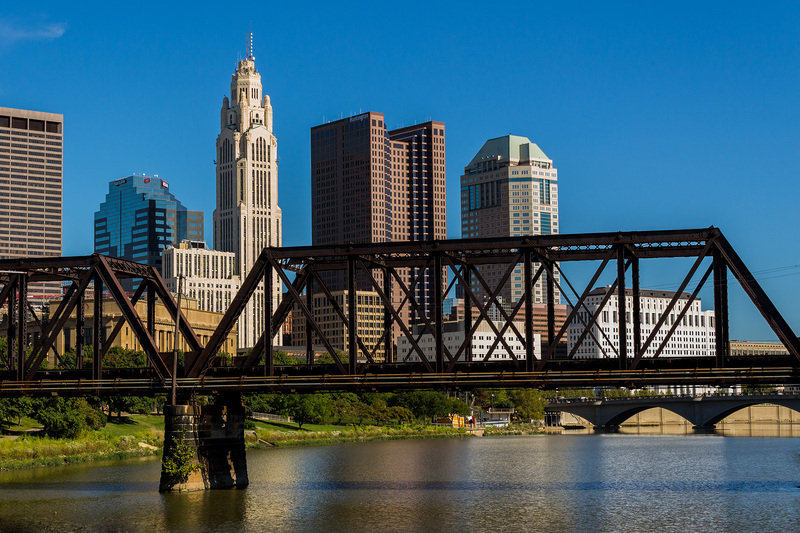 Published September 15, 2013 at 1920 × 1280 in Columbus Skyline from North Bank Park. Columbus, Ohio skyline from North Bank Park. A photo of the city of Columbus from North Bank Park.